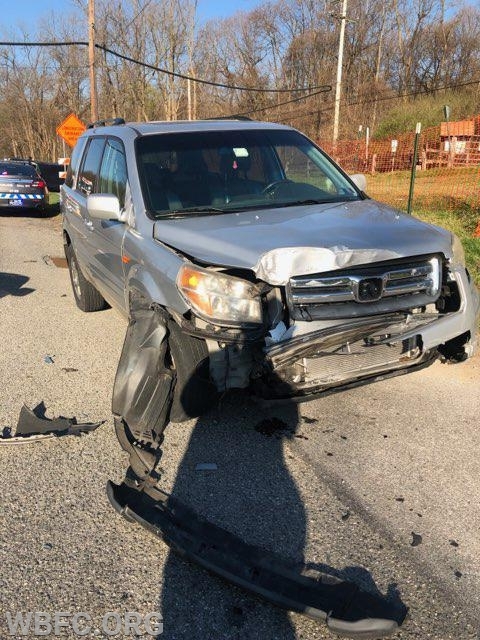 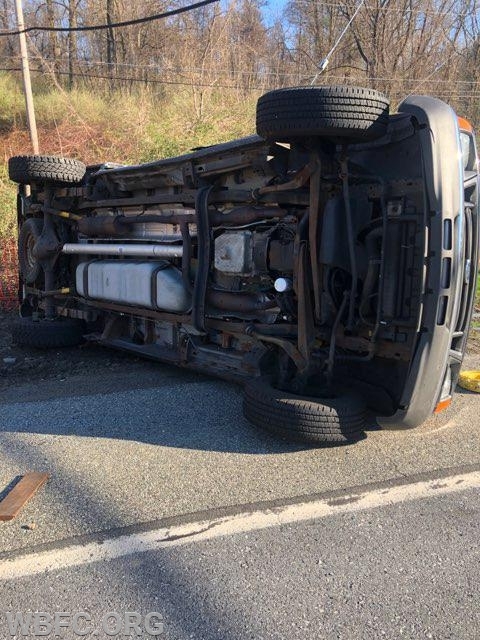 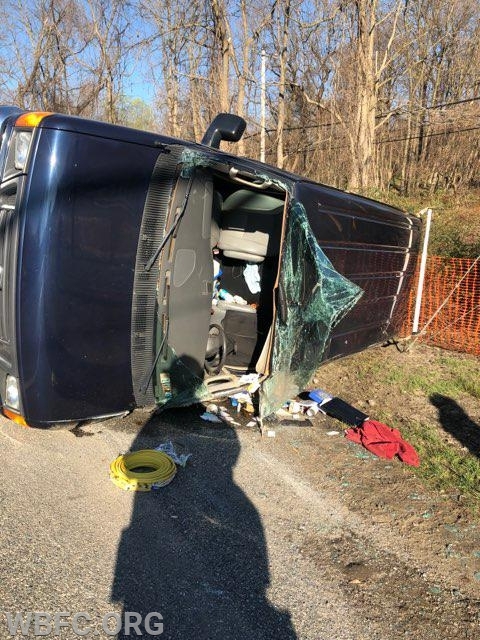 Wednesday morning at approximately 8:15am, WBFC and GFAC EMS were alerted for the accident with entrapment at Route 322 and Skelp Level Road in East Bradford Twp., units made the response and were advised the vehicle was overturned with the operator trapped inside. 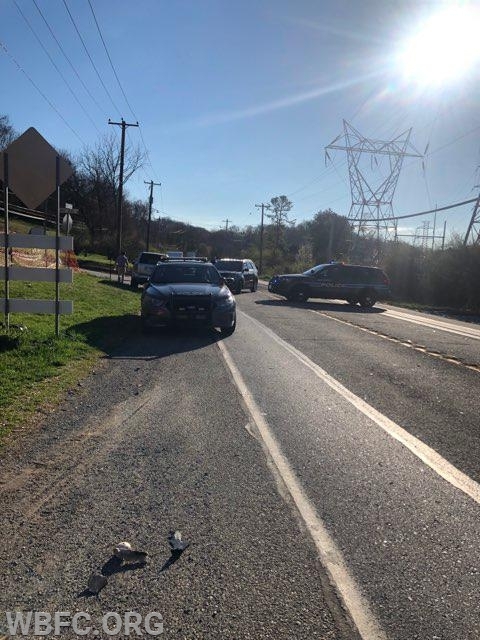 WCPD and FM 40 arrived to report the operator out of the vehicle. 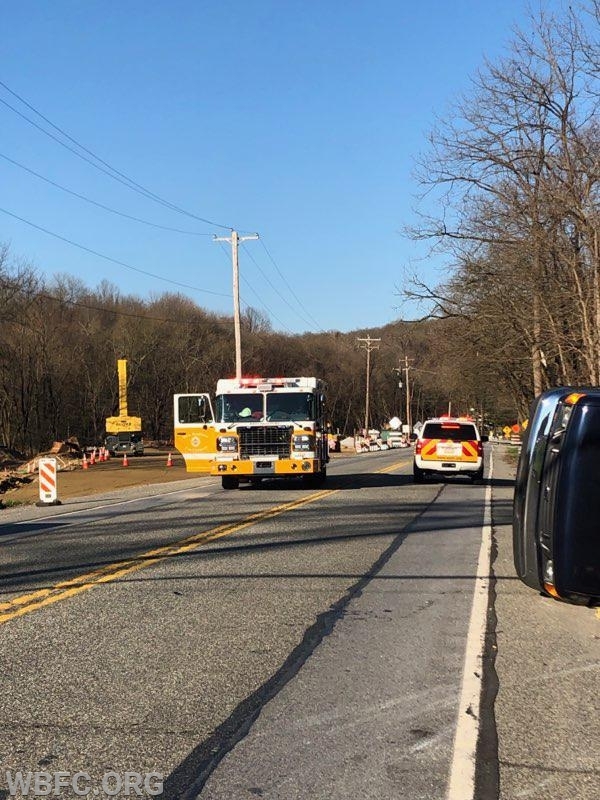 WBFC and GFAC units arrived to confirm the report and all fire and EMS units returned. 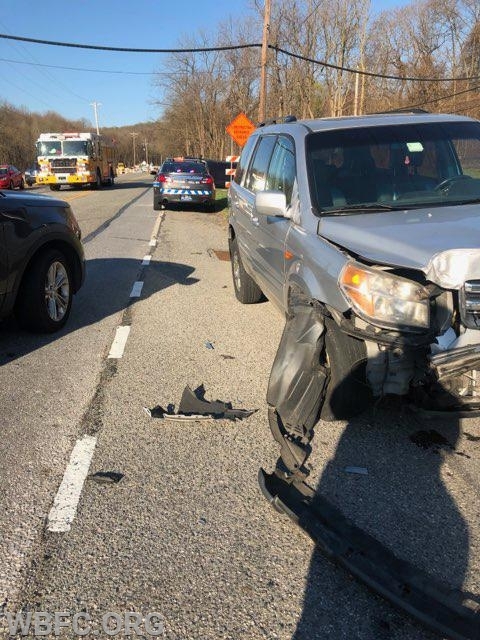 Fire Police remained on scene to assist WCPD with traffic control until the vehicle could be up-righted and towed from the scene, Fire police cleared and re-opened the roadway at 9:22 am.